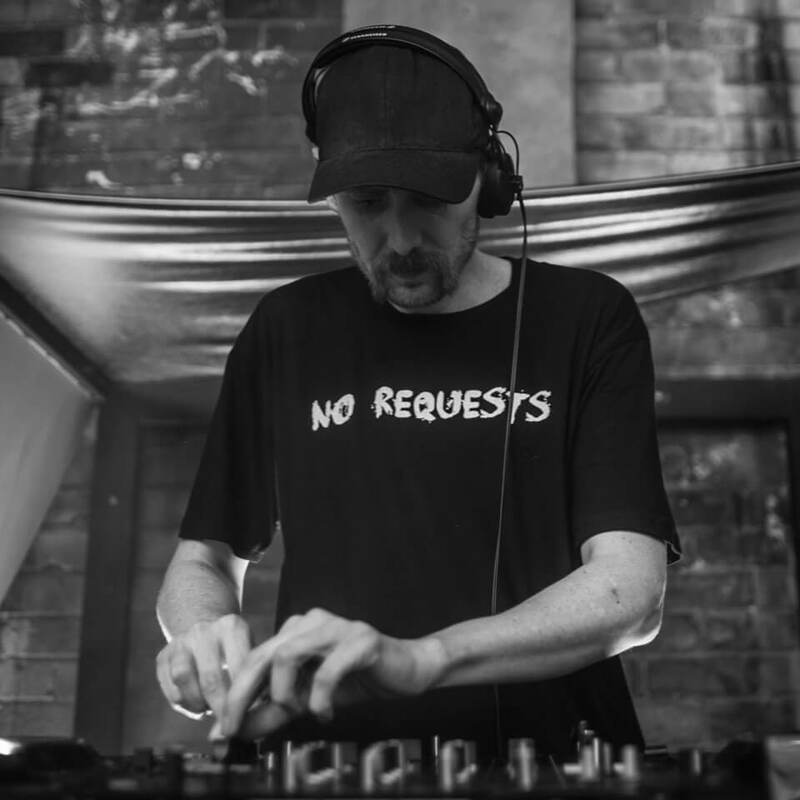 Boogs is one of the true leaders of Melbourne’s underground club scene. Supremely talented, original and never reliant on trends, fads or visiting international DJs, his 7am residency at Revolver Sundays is one of the most celebrated, unique and infamous gigs in town. His three-hour sets attract a vibrant, loyal and seriously up-for-it crowd each and every week. Combining his incredible technical skills with an ear for the best new music, Boogs has consistently maintained a standard in excellence that sets him apart as a truly gifted DJ, inspiring both young and old generations alike. Always visionary and ahead of the pack with the freshest sounds, his reign over the Melbourne club scene spans almost 15 years and his influence stretches across Australia and beyond. The hugely popular Boogs’ Podcast is helping to develop a whole new legion of fans as more and more people discover his music online. As Boogs continues to inspire and entertain, the talent and vision that cemented his place at the top of Melbourne club culture is now more prominent than ever.